Mattress fabric produced using Tencel lyocell and Tencel modal fibers; it helps to maintain environmental balance by integrating with the cycle of nature. Fibers; made from renewable wood raw material formed by photosynthesis. 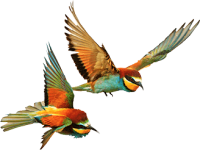 Environmentally sensitive production process is used. Fibers; it is completely degradable in nature and it can be returned to nature completely because it is soluble. Tencel TM Lyocell fiber is obtained from certified and controlled wood sources. Tencel TM Modal; It is mainly obtained from beech wood in sustainable forests in Australia and surrounding countries. Provides a natural comfort during sleep. Its high strength, superior moisture management and softness help to improve your sleep quality. Perfect touch and softness during sleep to help increase your sleep comfort. 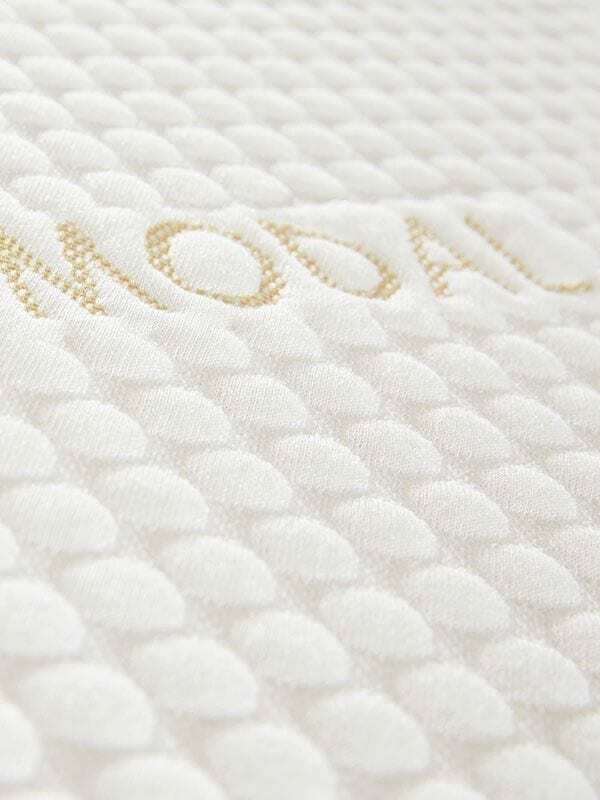 At the same time, Modal’s high flexibility is distinguished from other textile products. Bed fabrics produced by Tencel TM Lyocell and Tencel TM Modal fibers:. Hey Buddy!, I found this information for you: "MODAL". Here is the website link: https://www.aydintekstil.com/innovation/mattress-ticking/green-series/modal/. Thank you.